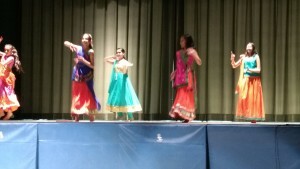 This past month, a group of students came to me with an idea of performing a Bollywood dance in our May assembly. 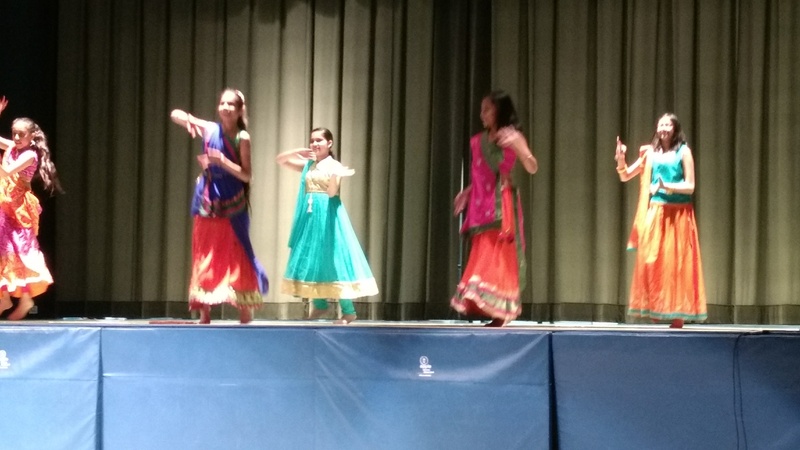 I personally know nothing about Bollywood dancing, therefore I was a little nervous about being the staff member helping the girls with their dance. I quickly realized that they needed me as a facilitator and not as a leader of this group. Giving the students an opportunity to do the leading worked on some of the very important skills in 21st century learning. They problem solved the issues with dance formation and musical timing. They also worked through personality conflicts and took turns leading and following. My job was to create an environment where their creativity could happen. It is hard as teachers to take a step back sometimes and let our students do the leading. We are used to planning and preparing lessons all day long. However, the skills that our students learn are skills that they will use for the rest of their life.